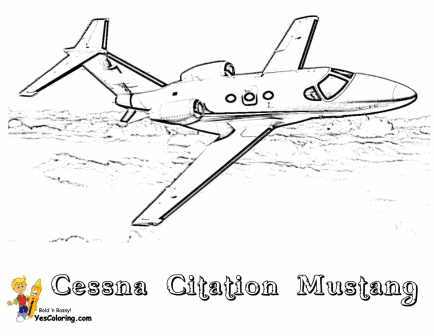 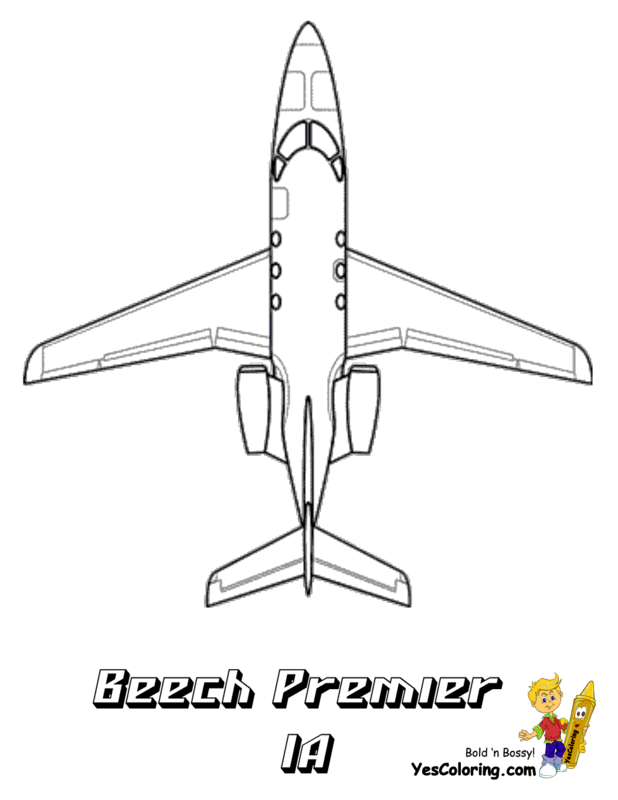 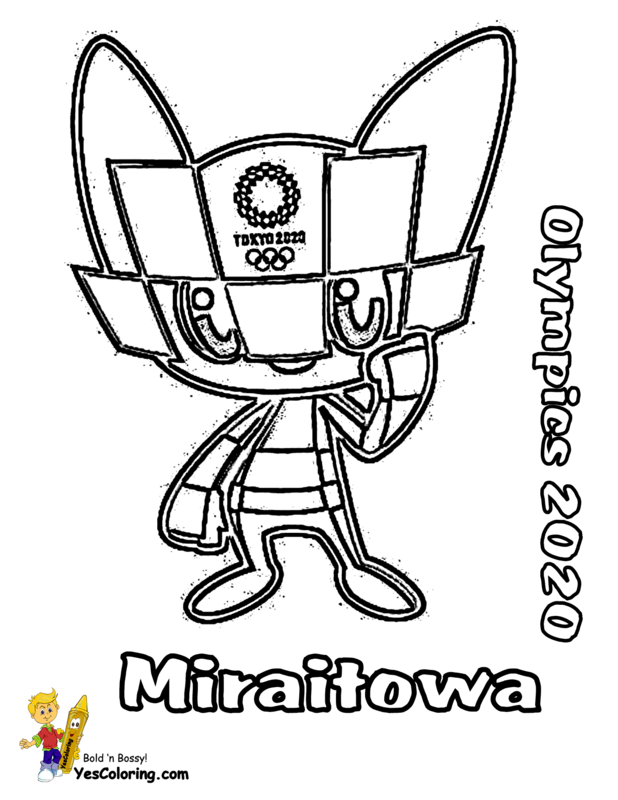 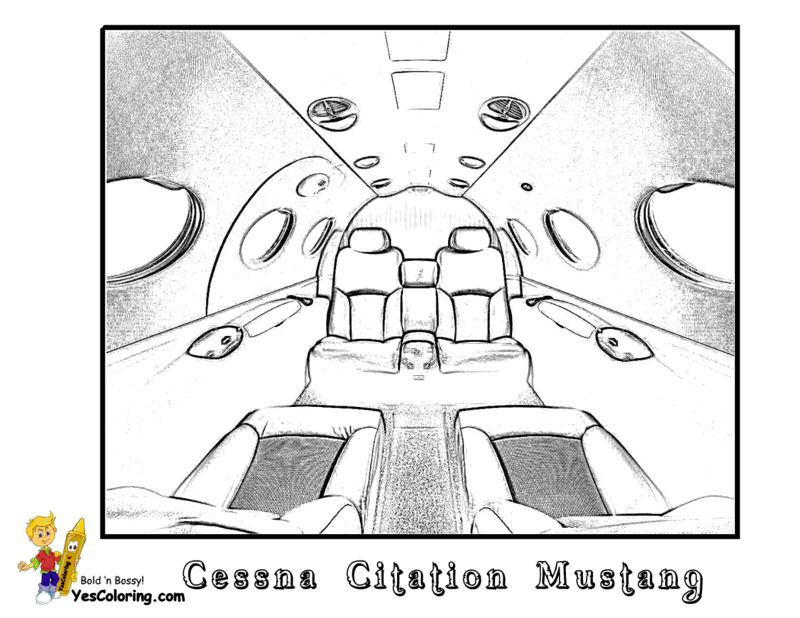 Popular Private Airplane Coloring Sheet 02! 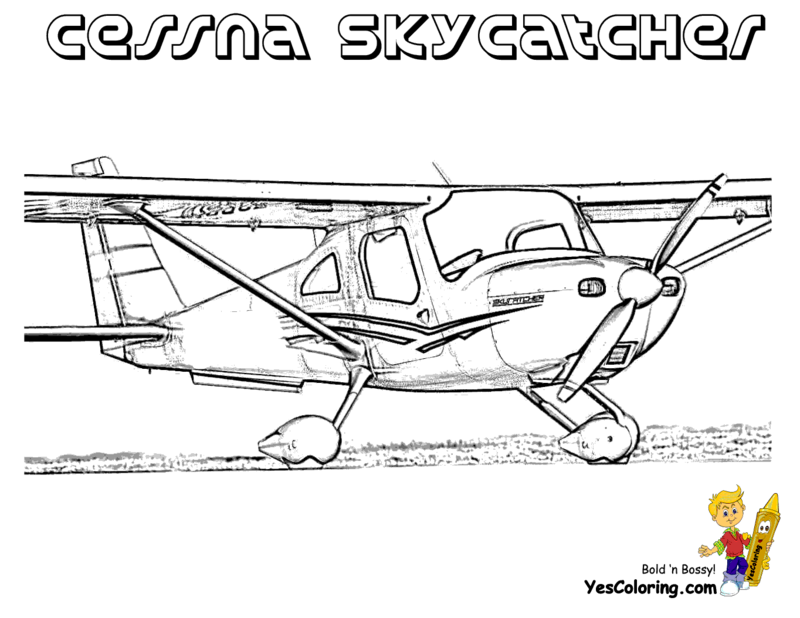 Slide Crayon On Your Light Jets - Personal Airplanes - Personal Navigation Air Travel Pictures. 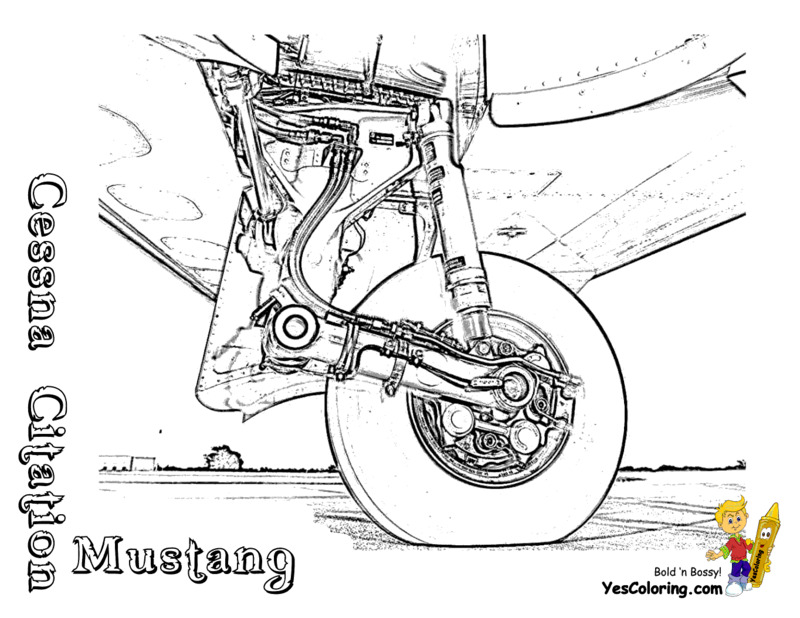 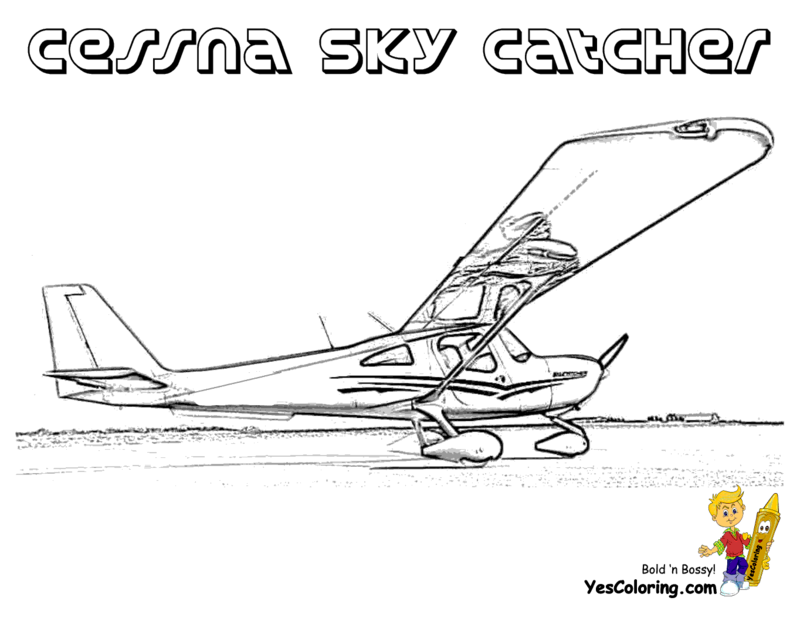 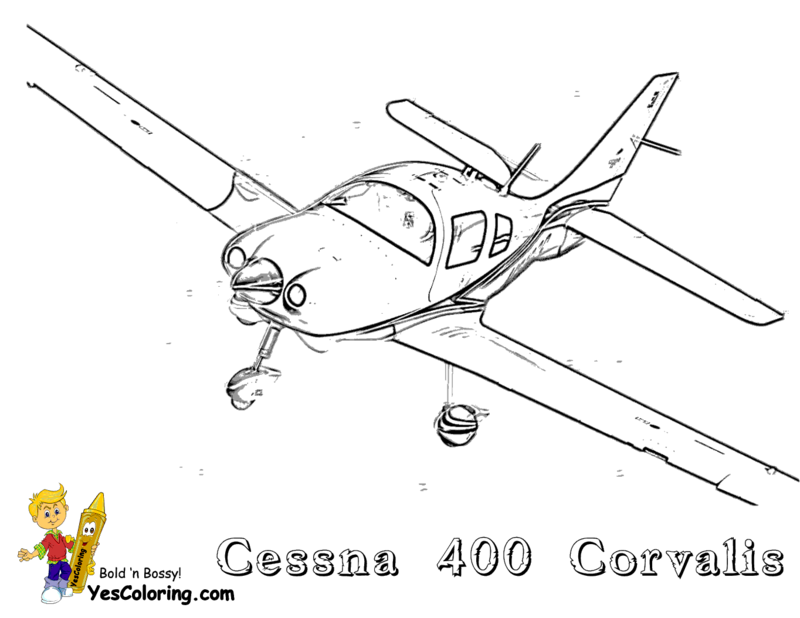 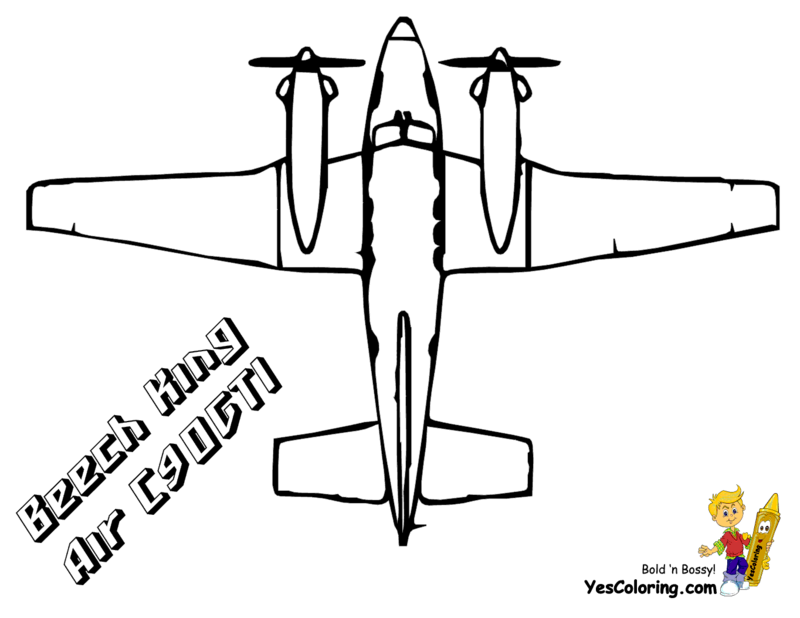 "Real Airplane Printables at YesColoring"